Lorrie Greenhouse Gardella, J.D., M.S.W., A.C.S.W. Professor Maria Rosenbloom's teaching bore witness both to the horrors of the Holocaust and to the courage and resilience of Jewish refugees, along with refugees all over the world. 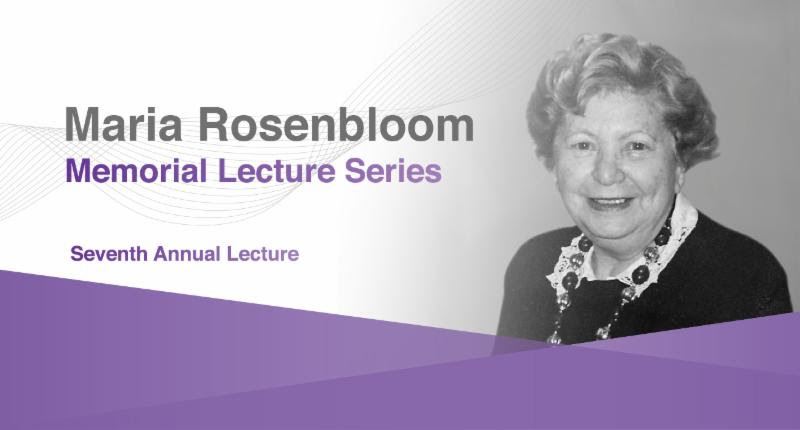 The seventh annual Maria Rosenbloom Memorial Lecture honors her extraordinary legacy by drawing contemporary lessons from those histories. Featured speaker Lorrie Greenhouse Gardella has published widely on social work history and social work with groups, including her award-winning 2011 biography, The Life and Thought of Louis Lowy: Social Work through the Holocaust (Syracuse University Press), recently released in German (2019, Lambertus-Verlag GmBh). Building upon her experience in law and social work, Gardella has held faculty and administrative positions at the University of Saint Joseph, Connecticut; Albertus Magnus College; and Southern Connecticut State University, where she currently is associate professor of social work. She earned her A.B. from Smith College and her J.D. and M.S.W. from the University of Connecticut. 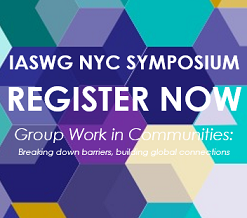 Gardella will be joined by a distinguished panel of discussants. Tuesday, May 7, 2019 | 5:00 p.m.